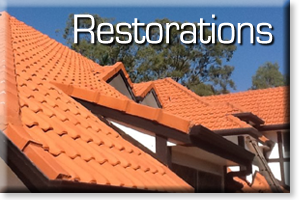 Fell free to click on any of the pages below to find out more information about that restoration service. 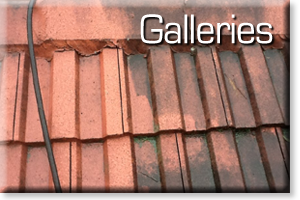 Tradesmen inspect, quote & do the job, No salesmen! 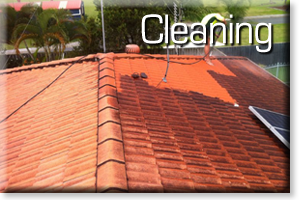 The difference Roof Restoration can make to the overall look of your home. To find out more, feel free to click on the menu above.